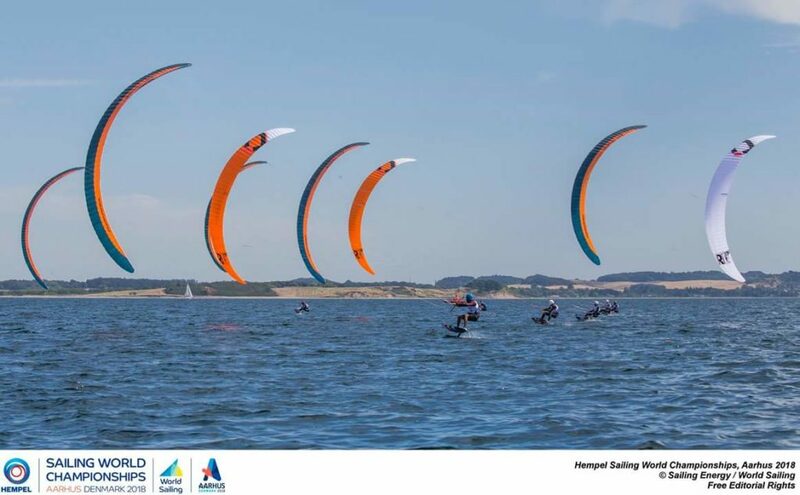 The biggest event in the calandar, The formula kite hydrofoil race World Championships in Aarhus. 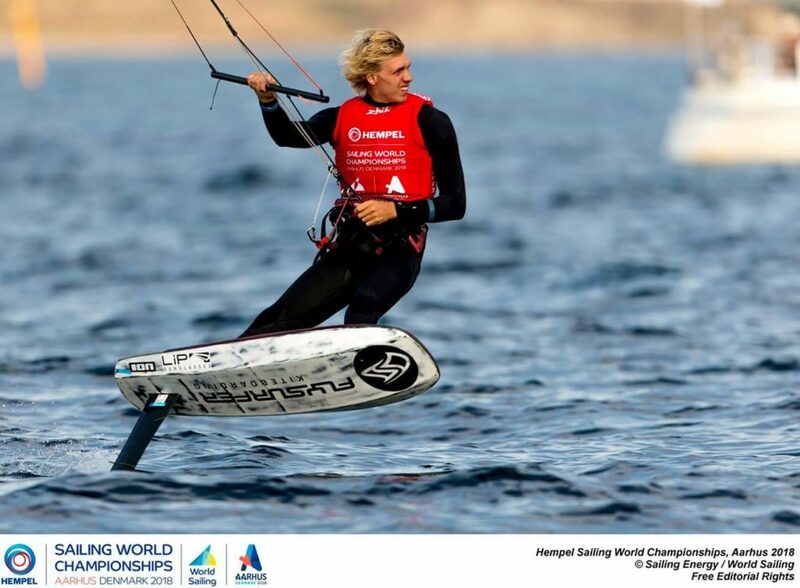 Following 3 days of qualifying, both guy and olly take 1st and 2nd position going into good fleet on day 4. 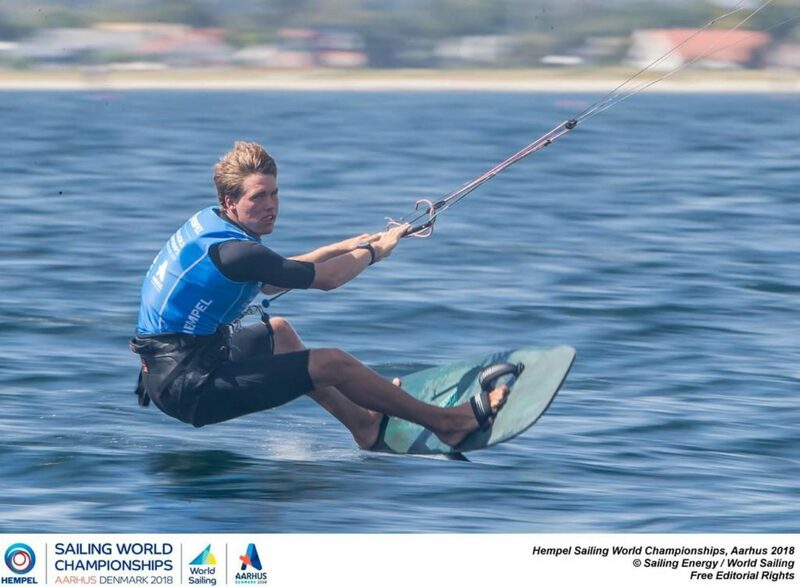 Wind and weather conditions mixed.